Remodeled 1500 sq ft. Side by Side in a great location. 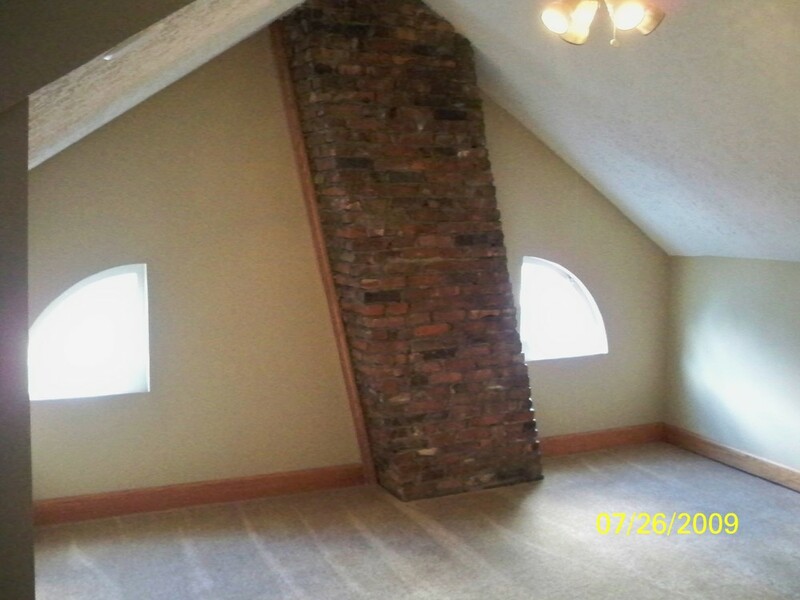 Layout includes a large living room with hardwood floors and wood burning fireplace. Dining room and kitchen updated with laminate Wood Plank flooring /cabinets/counter-tops and double sink. Refrigerator and Gas Stove included. Unfinished but dry, clean basement with lots of storage space. Dehumidifier installed in basement , washer and dryer provided. Forced air heating and new electrical panel and wiring. Carpet installed throughout 2nd and 3rd floor. 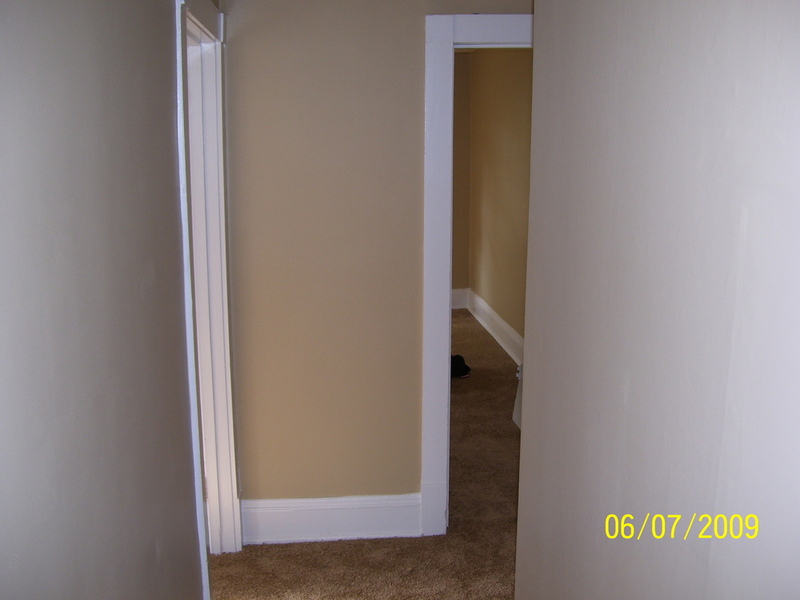 2nd floor layout includes, 1 full bath with fixtures/sink /toilet /tub shower, large master bedroom with walk-in closet, medium sized 2nd bedroom and office (possible 3rd bedroom). 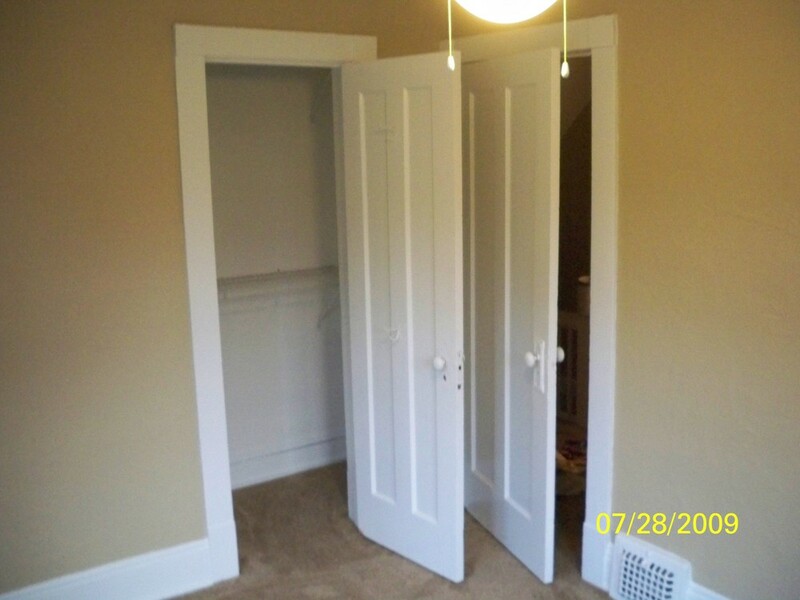 Beautifully finished attic area with storage space (possible 4th bedroom). Large off street private parking at rear of property. Large dog penned in area in rear of property. Looking for clean tenants with good rental history. No section 8 please. Smoking in unit is prohibited. Available for occupancy ASAP. Security Deposit is 1 months rent. Pets are allowed with an additional security deposit of 1/3 monthly rent and monthly fee of $25. Water is paid by landlord. All other utilities are by tenant. Deposit and Rental payments can be made with cash/check/debit card/ credit card and paypal. No additional fees. Please call Brad at 386-984-7129 or email - mellottinvestments@gmail.com with any further questions or to schedule a showing.